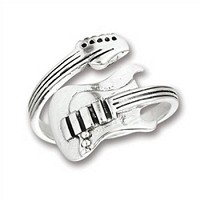 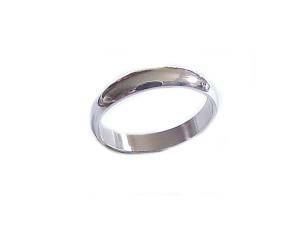 This Fashion Jewelry Plus Size Ring is a Concave Band Ring with Ridges in Silver Tone for Men or Women. 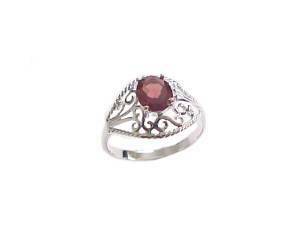 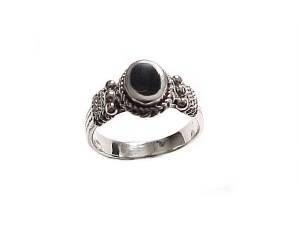 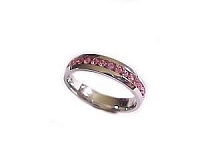 Can be Worn as a Band Ring or Thumb Ring and is Inexpensive but a Striking Ring in Size 11 or Large Size 13. 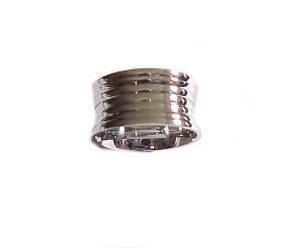 Band is 1/2" Wide All Dimensions are Approximate. 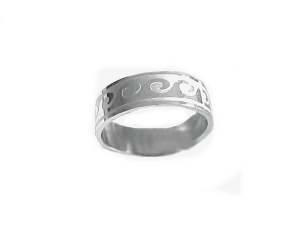 This Ring is Not Sterling Silver.